Hollywood Bowl brings you another exciting jaw dropping event on Saturday 29th October 2016. 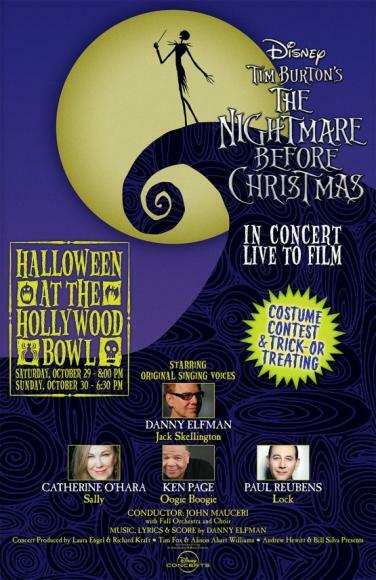 Danny Elfman: Nightmare Before Christmas – Live to Film!! Tickets available now!